If you are active on social media or watch even just a bit of TV, chances are you know who Oochi is. Oochi is the alter-ego of Fawad Khan, the popular Pakistan film star, presented to us by Oye Hoye. 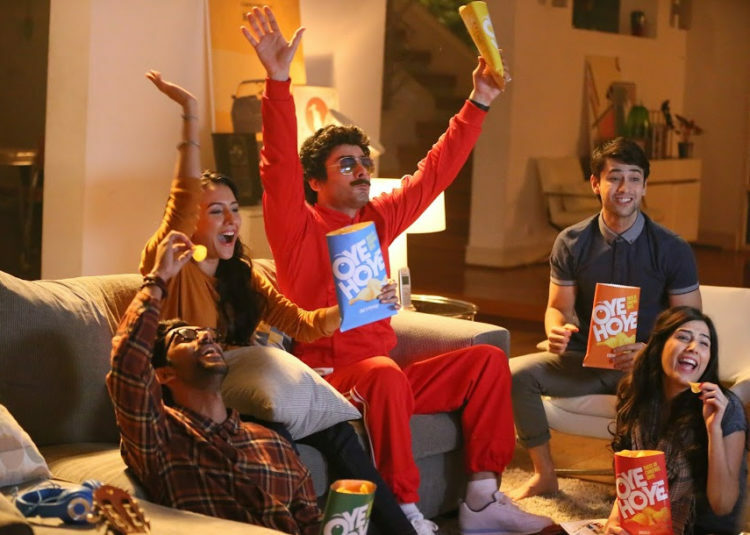 Oye Hoye is a new chips brand that is rapidly becoming popular as one of the go-to snacks in Pakistan today with a variety of colourful (not to mention delicious) flavors! Our favourite flavour has got to be the Salt & Pepper one although the recent Smoked Seekh definitely comes close. Of all the characters we have seen in recent adverts on television, we love Oochi. 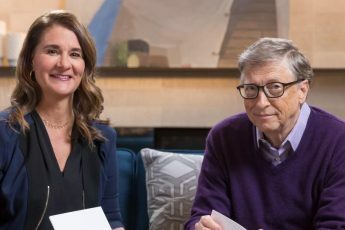 Here is why. First, we love this name. Its easy to remember, fun to pronounce! Secondly, and this a legit question, can anyone beat Fawad Khan when it comes to acting out this incredible character?! He plays both his roles in a way that distinguishes the two personalities with a clear difference. If we didn’t know any better, it seems like the two characters are played by different actors. And mostly, the thing we love about Oochi is that he represents all the elements that bring color to our lives. He represents the inner child in us. He can be loud, absurd, sometimes even over the top, but he represents the fun side of life. One thing we need to remember is not taking ourselves and others too seriously and Oochi is a great reminder of the fact. Sometimes its good to let go of the shell we wear and be the child, albeit a little absurd, and just have some fun with ourselves.